Bridging the gap in WA’s missing middle housing options. 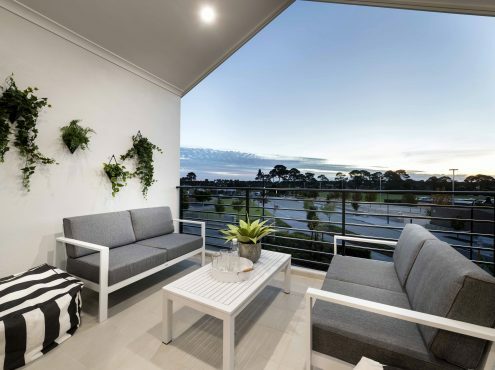 Now Living in partnership with the Department of Communities and LWP Property Group have developed a flagship project showcasing innovation in the delivery of housing diversity to the Perth property market, within Innovo @ Drummond in LWP’s Ellenbrook development. Verge aims to provide increased diversity and affordability to WA’s housing market, addressing the missing middle in medium density housing. 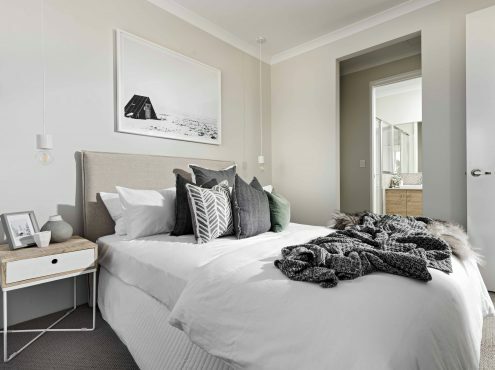 The launch of Verge follows the WA State Planning Commission (WAPC) release of a draft position statement on ‘micro lots’ as part of the State Government’s push to tackle housing affordability and the provision of a range of housing options for the WA public. 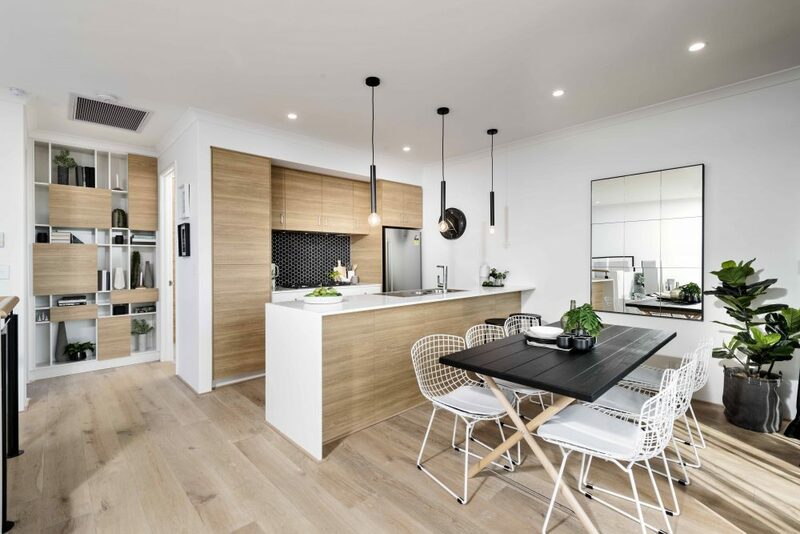 Verge are designed as an affordable alternative to apartment style living. 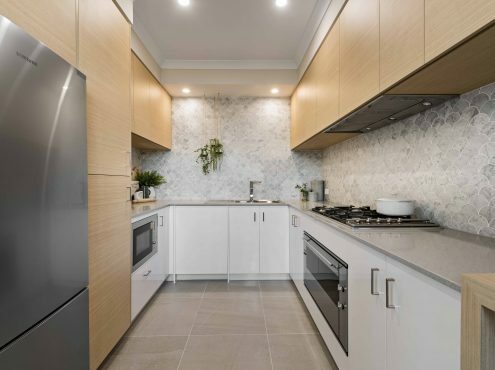 With a green title block and no strata fees/regulations, they offer a solution for those not wanting to live in high-rise buildings, but to have an easy, lock up and leave style property. 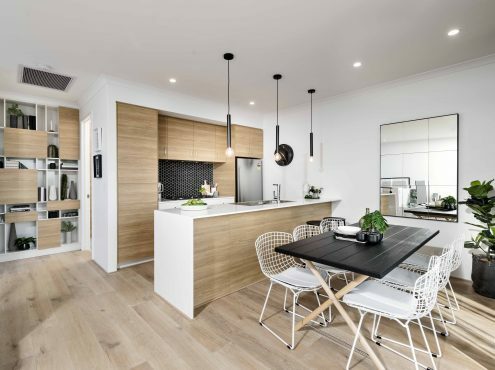 Suitable for first home buyers, downsizers and investors, Verge suits those looking for a smaller home, without the additional maintenance that comes from owning a traditional block. With a range of designs offering over 100sqm of living, purchasers do not need to sacrifice or compromise on space. A range of designs offer choice, with over 100m² of living across 2 x 2 and 2 x 1 layouts, with multi purpose rooms and front garages. The homes will start at $299,000*, located across from a park and in walking distance to the amenities of the Ellenbrook Town Centre. 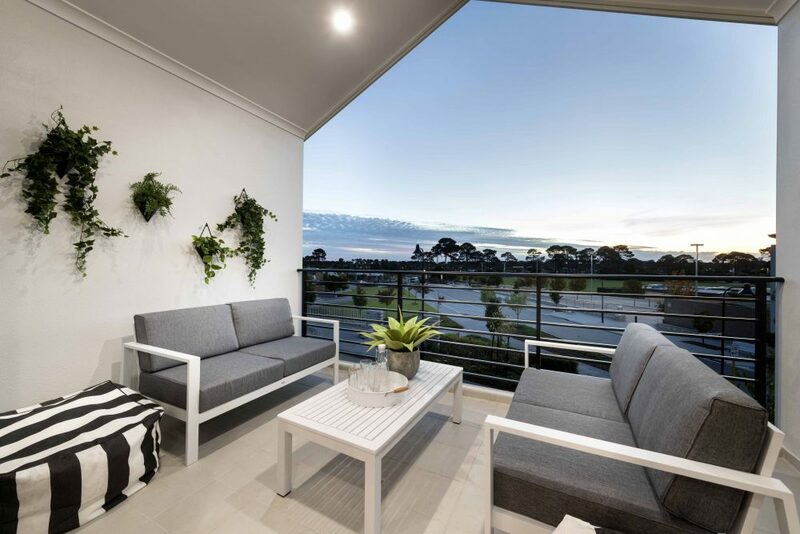 TERRACE Squared Micro Lots from $294,000*. *Terms and conditions apply. Now Living is not the owner of the land. 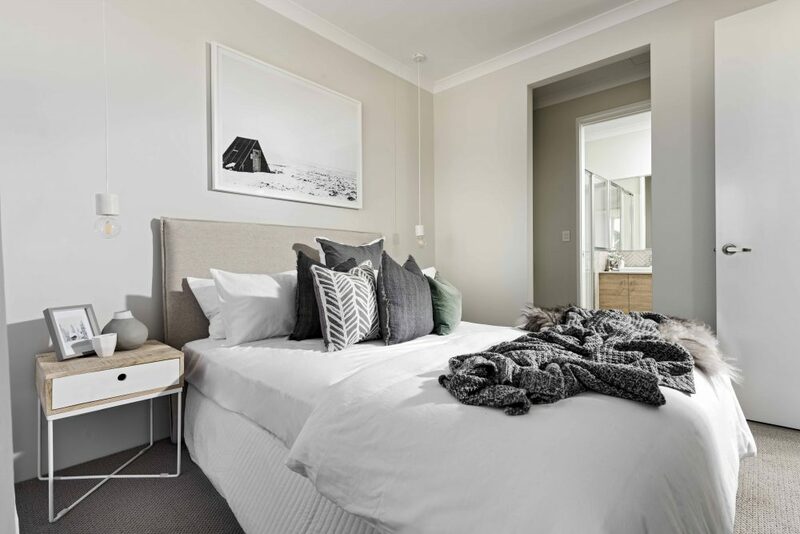 Verge Display Homes will be available for the public to view in late May. The purchase of these homes will also be available from late May. If you’d like to know more or to register your interest, please fill in your details below and we’ll be in touch.